We have an exciting year ahead and we need your help & input. The Board meets once per month, typically on a weeknight. 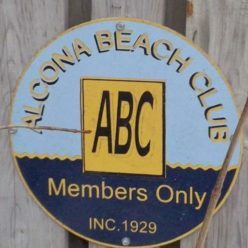 If you are interested and would like to know more, please email alconabeachclub@hotmail.comor reach out to any of the present Board Members. We’ll see you at the AGM.